If you’re a fan of Mediterranean or Middle Eastern food, you’re familiar with feta cheese. Its salty moist crumbliness makes it unique among cheeses. It may surprise you to learn that some consider feta the healthiest cheese, especially if made with organic sheep or goat milk. Feta’s nutritional overview includes significant protein; calcium; B-complex vitamins riboflavin, vitamin B6, B12, and pantothenic acid; vitamin A; iron; phosphorus; zinc; and many trace minerals (selenium, magnesium, potassium, copper, and manganese). Real feta cheese isn’t made from cow’s milk. Originating thousands of years ago, this salty cheese goes through a pickling process that develops its distinct flavor. Genuine feta only comes from certain regions in Greece. While it’s primarily made from sheep milk, it can contain up to 30% goat milk and still be called feta. 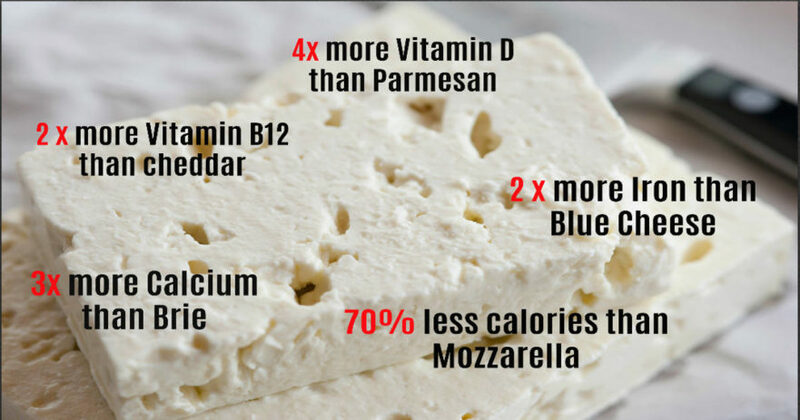 If you’re a cheese fiend, here are some reasons to make feta a top choice. 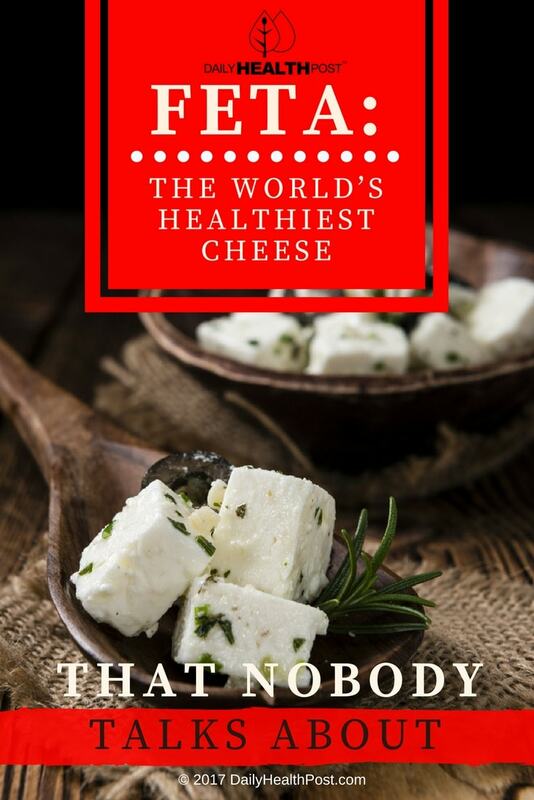 Is feta cheese healthy? Look no further for the answer! Many people are lactose intolerant, meaning that they find it difficult to digest lactose, a sugar found in cow milk. Many other can’t digest the proteins in dairy. Sheep and goat milk from which feta is made contain less lactose than cow milk. What’s more, sugar is further broken down during the cheese-making process. Lots of people find they can enjoy feta when other (cow) cheese is out of the question. If you have trouble digesting cow’s milk, make sure to carefully read the packaging on your feta to make sure you’re not being duped.